A new law in Iceland that requires all companies to prove their wage practices don't discriminate against women took effect Jan. 1 in what is thought to be a global first. A new law in Iceland is requiring all companies to prove that their wage practices don't discriminate against women, in what is thought to be a global first in the effort to reduce gender pay gaps. The law, which was passed with a large majority by parliament in June, took effect at the New Year. It seeks to erase a current pay gap between men and women of about 5.7 per cent that can't be explained by differing work hours, experience or education levels, as measured by Statistics Iceland. While other countries, and the U.S. state of Minnesota, have equal-salary certificate policies, Iceland is believed to be the first to make it mandatory for both private and public firms. The North Atlantic island nation, which has a population of about 330,000, wants to eradicate the gender pay gap by 2022. 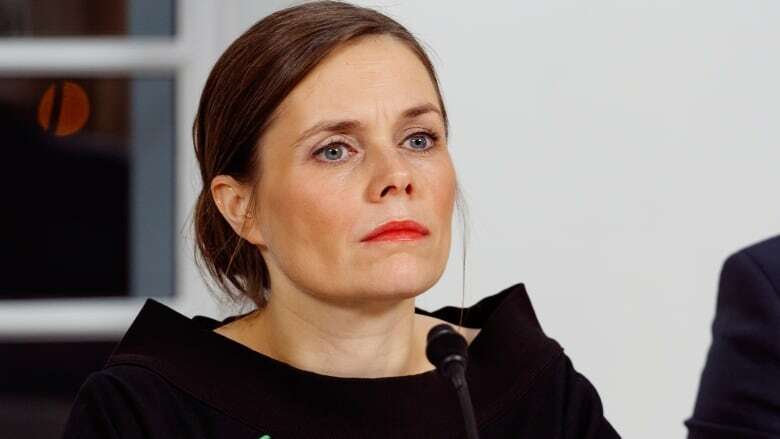 The country has ranked first on the World Economic Forum's global gender equality index for nine straight years and 38 per cent of its parliamentarians are female — above the global average — including Prime Minister Katrin Jakobsdottir. Companies with more than 25 workers will have to obtain an "equal pay certification" from an accredited auditor showing that they are basing pay differences on legitimate factors such as education, skills and performance. Big companies with more than 250 employees have until the end of the year to get the certification, while the smallest have until the end of 2021. The certification must be renewed every three years. Employers' associations came out against the law, saying that it imposed costly compliance burdens and involved too much government interference in the labour market. Some academic economists also were skeptical of the certification requirement, arguing that the gap resulted from non-gender related factors that would be apparent if the statistical measures were perfect. While the law might help eliminate the unexplained pay gap, it likely won't address the larger, explainable pay difference of 22 per cent between the sexes that is based on different work volumes, according to a report by Stefan Olafsson of the University of Iceland for the European Social Policy Network. The network provides independent policy analysis to the European Commission. "That is still a gendered pay difference rooted in the fact that women take greater responsibility for care tasks within the household, while men spend more time in paid work," Olafsson wrote. "Still, one may assume that the certification requirement will forward the ethos of gender and other equality issues in Icelandic society, both directly and indirectly," he wrote.